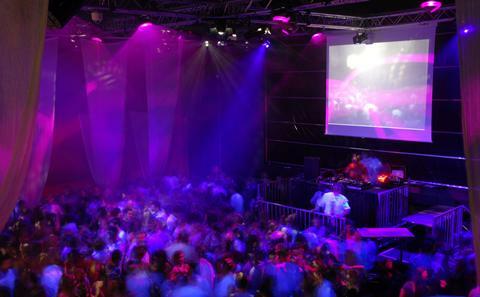 As a student at Southampton, you will automatically become a member of the University of Southampton Students’ Union. 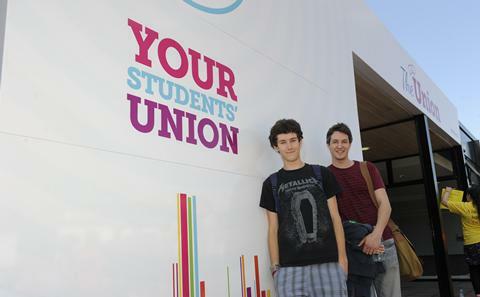 The Student's Union is one of the largest in the UK, with many services and facilities to both support and entertain you. Union Southampton has over 90 sports clubs you can join to compete, train, or just have fun with friends. From Aikido to Zumba, there's something for everyone. There are over 300 Students' Union student groups and societies for you to choose from, including 30 performing arts groups. And if you can't find exactly what you want, the University of Southampton Students’ Union will help you start your own. At night, the cafe at Winchester Campus can convert into flexible entertainment space including a dance floor and DJ booth. 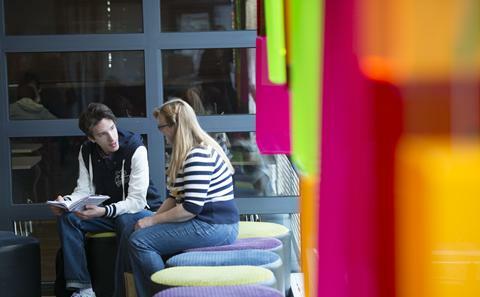 The Union help and advice is also available on campus on topics such as housing and finance. 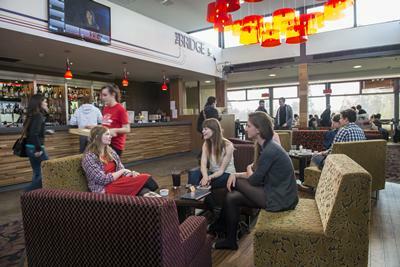 Union Southampton provides bar facilities at four of our halls of residence. Run and staffed by students, these provide an easy way for you to get to know your neighbours in halls. Bars are available at Connaught, Glen Eyre, Highfield and Montefiore halls. The Advice Centre provides free, confidential and independent advice for all SUSU members. We have four trained and experienced advisors to support you. Nightline is a confidential listening service run by students, for students. You can call from 20:00 to 08:00. We train all our student volunteers to deal with every type of call. The Safety Bus service helps you get home safely from campus. It runs every night until 00:30 from SUSU on the Highfield Campus. With the Union's peer support service you can meet with a trained peer supporter on a one-to-one basis at a time and place that works for you. All of our peer supporters are students who will listen to your problems without judging. The Union's own lettings agency can help you find suitable student accommodation in the Southampton area. The Union's own recruitment agency for students looking for paid casual work.